Bowker Identifier Services is the only official U.S. ISBN Agency. ISBNs make your book more discoverable so readers can find and purchase your book more easily. The ISBN is the global standard for identifying titles. We provide you with the products and services to make your books more discoverable. Get your ISBNs today! Getting barcodes for your printed books will make them easier to sell. That&apos;s because barcodes facilitate automated sales and inventory tracking — a requirement for most large retailers and wholesalers. 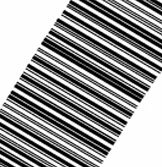 Bowker barcodes meet the latest publishing industry requirements. Buy Barcodes for Your Book! New! A recent Supreme Court ruling requires you to register your copyright before filing a lawsuit to to enforce your rights! Registering a copyright has never been quicker or simpler! CopyrightsNow makes it easy to register your copyright and get enforceable lifetime copyright protection! The CopyrightsNow app helps authors and publishers protect their creative works from piracy and illegal use with just three easy steps, simplifying the copyright application process and eliminating complex forms and procedures. At last, an easy-to-use, powerful marketing tool that lets you share your book&apos;s information and content with social networks and online retailers worldwide! Keeping track of all the pieces of the promotional puzzle can be a full-time task. Blogs, websites, videos, reviews, Twitter, Facebook... trying to navigate and manage this digital jungle effectively took a lot of time and effort – until now. The solution: the Book2Look Biblet. Knowing your writing style and genre is the first step in creating an effective promotion strategy for your book. A ScoreIt!™ analysis instantly identifies the best-selling authors and genres that match your writing style. 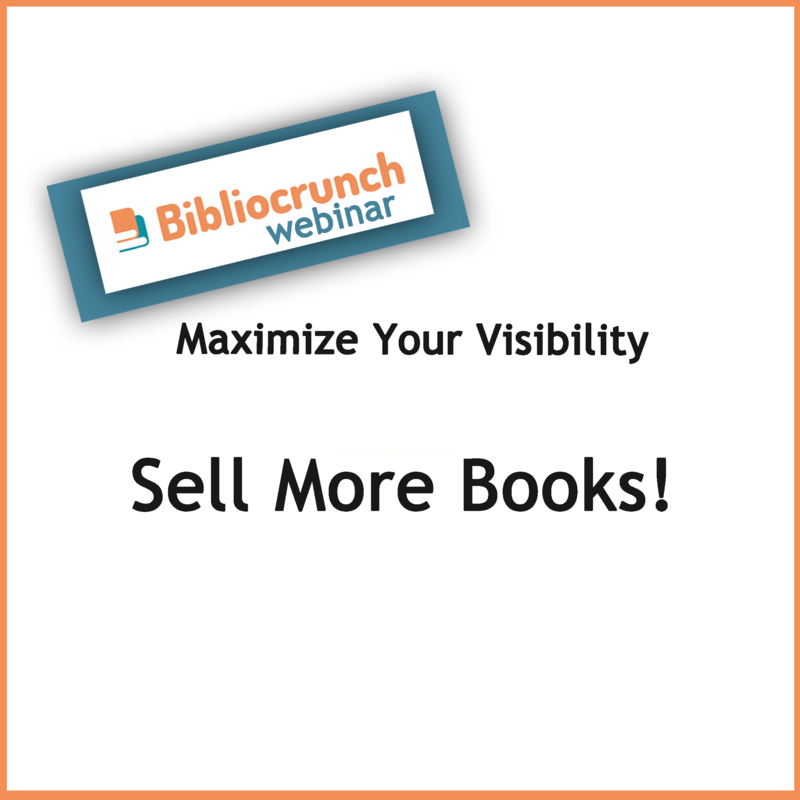 Use ScoreIt!™ results to guide and improve your book marketing efforts. We can help you create versions of your book in EPUB and MOBI with our ebook publishing services. Ebook Creator Suite provides solutions for ebook projects of all sizes. Bowker Identifier Services offers products and services than can help get your book off the page! Here are the self-publishing tools you need at a discount price: ISBNs, barcodes, ebook publishing, and more. Our Self-Pubishing packages will help you purchase multiple items while saving on the á la carte costs. Don&apos;t miss this opportunity to learn from the experts in this A-to-Z collection of how-to videos for self-publishers. Order this unique video course today and see how Learn Self-Publishing Fast can boost your skills as a writing entrepreneur and increase your book&apos;s visibility. Marketing your book is one of the most challenging tasks you will face, post-publication. 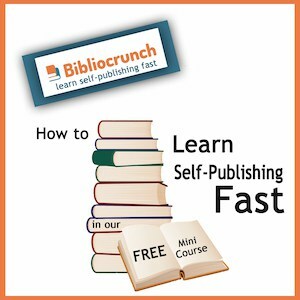 This Book Marketing Intensive course from the Learn Self-Publishing Fast! 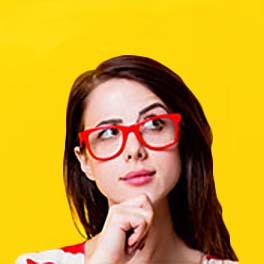 video series by Bibliocrunch walks you step-by-step through the marketing process. 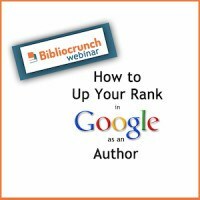 This comprehensive video course takes you beyond the basics and teaches you what you need to know to get a higher Google ranking for your book and author website. With this Masterclass you’ll learn proven tips and techniques to help you build an SEO strategy that converts into book sales! Share your story and boost book sales with social media! Let an expert consultant guide you toward launching a sure-fire social media strategy for authors. Learn how to promote your book from a marketing pro! We&apos;re here to help with customized book marketing strategy sessions where you&apos;ll learn how to create awareness for your book and your brand. The press release is an important promotional tool for authors, as it shows the media why they should be interested in you and your book. After you submit a brief questionnaire, you will receive a document suitable for distribution to media contacts. You&apos;ll get results when you post your press release on Amazon, your website, blog, or social media. This must-have author&apos;s tool is a one-page professionally designed and written document to promote your book to bookstores, libraries, businesses, and other prospects. Earn more money from your book through Rights Licensing. Act now and list your rights on a licensing portal promoted to over 50,000 publishers in 90 countries. QRPlus QR codes enable readers to interact with your book instantly. And, unlike a regular QR Code, QRPlus is Bowker&apos;s Forever QR Code. You&apos;ll never reprint just because your URL has changed. Extend your visibility and maximize the value between print and interactive with QRPlus QR codes! Subscribe to the essential publishing newsletter for authors, emailed biweekly. Just the information you need to know. No drama. No hype.